My account is the same, although Craft does not publish to the secure corporate domain. 1. In the Mac menu bar, click the Craft Manager icon. 2. At the top left of the modal, click the Prototypes tab, and then click Sign In. 3. If you have basic authentication enabled, you can enter your username and password just like you would on the web. Enter your email address and password, and then click Sign In. 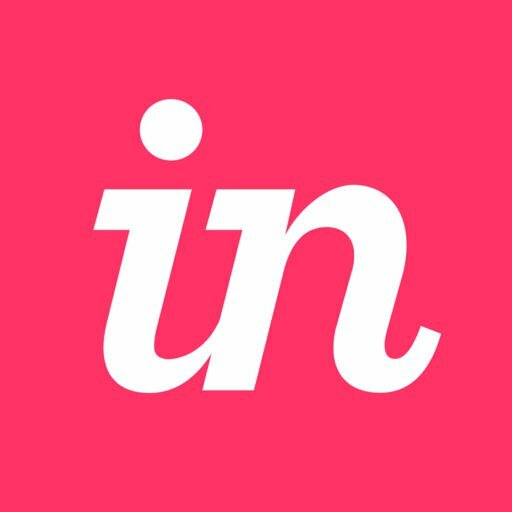 If you belong to an Enterprise or other team account, click Sign in with your domain, enter your team's unique domain (e.g., your-domain.invisionapp.com), enter your email address and password, and click Sign In. Note: If your team has SSO enabled, a sign in dialog for the SSO provider of choice will open after entering your team's unique domain. 4. If you’re only a part of one team, you can move to step 5. If you have more than one team, then after entering your credentials, you’ll need to select the team you want to access. This is so we can give you access to your team's documents and to ensure we are publishing your prototypes to the right team. 5. Your prototypes will now appear in a list under a search bar in the Craft Manager modal, or you can publish prototypes from within Sketch using Craft Sync. Please also be sure to review this documentation in our Getting Starting Guide.